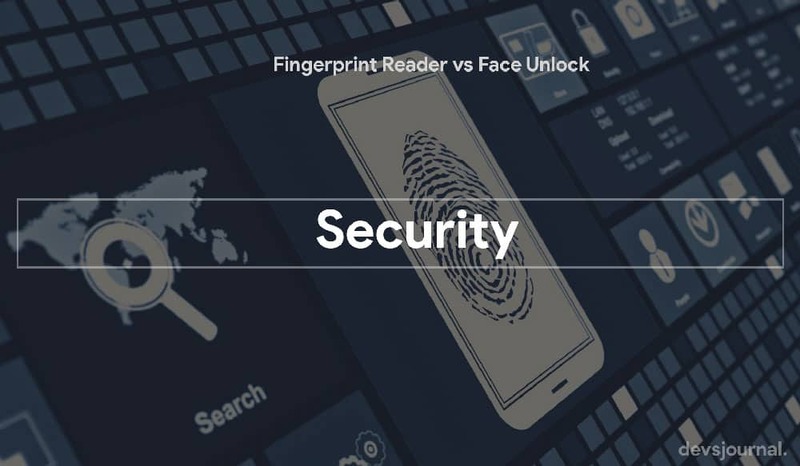 Fingerprint reader vs Face Unlock: Which one wins? Since the advent of touchscreen phones and Android, smartphone users have been showered with more and more security features on their phones. Passwords and pattern unlock were the most early ones. But gone are the days of these time-consuming security features. Now, users have been spoilt with biometric sensors. Although, I remember Samsung’s earlier implementation of the feature on the Galaxy S5 was so sloppy, I didn’t care to use it. Fast forward to 2018, and we simply can’t do without it. Be it front-facing or rear one, fingerprint readers have become blazing fast and widely available. But with Apple announcing the iPhone X, a new generation of authentication is set to arrive – Face unlock. Apple’s implementation will definitely spur the Android giants to this feature a close look on 2018. And we’re warming up for an onslaught of such phones that come with face unlock out of the box. Apple completely got rid of the reliable Touch ID in favour of Face ID. Scores of reviewers have lamented the sacrifice of the old sensor for the untested Face ID. 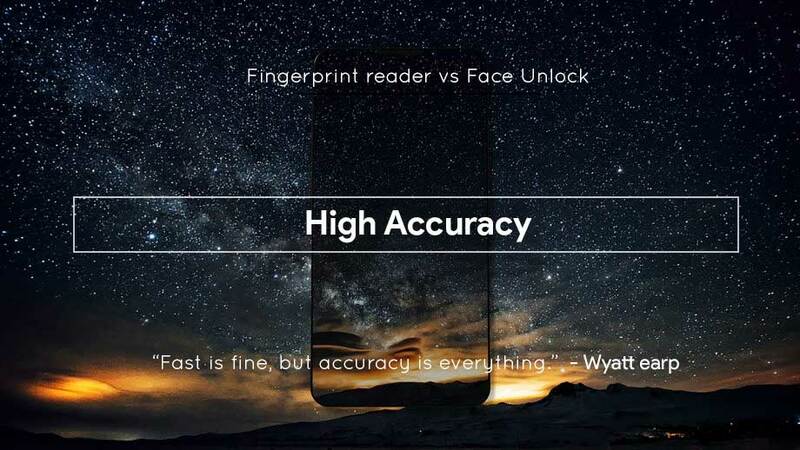 Hence, it is the right time to ask, Fingerprint sensor or Face unlock-which one is better? First off, let’s talk about security itself. Are fingerprints thoroughly secure? Well, not really, but they’re reasonably secure. Several researchers have shown it is, although very hard, possible to bypass the fingerprint sensor. Some ways include the help of the phone user himself. Not to mention, a victim can be forcibly made to use his sensor on his phone. The FBI and even the Indian Aadhar system has complete data records of fingerprints on their database. With the recent Aadhar data leak controversy, it wouldn’t be hard for someone to make a 3D cloned fingerprint. All these are exceptional cases. But, if you talk of usual cases, it is highly unlikely the fingerprint reader can be bypassed. Now, taking the same four factors we briefly measure Face unlock against the fingerprint scanner. In terms of security, face unlocks without depth sensing is plainly not secure enough. Take the example of OnePlus 5T & Honor View 10. But if you talk about Face ID with depth sense, It raises the security bar. It creates more realistic models of a face and at the time of scanning can sense depth real time. However, even that is not foolproof. Just within a matter of weeks after the iPhone X release, researchers were able to demonstrate a working bypass method online. But just like the fingerprint hack, it would require special tools to achieve that. It required a detailed HD scan of the target’s face. Also, Face ID wasn’t spot on when it came to identifying twins once again creating doubts to its security. 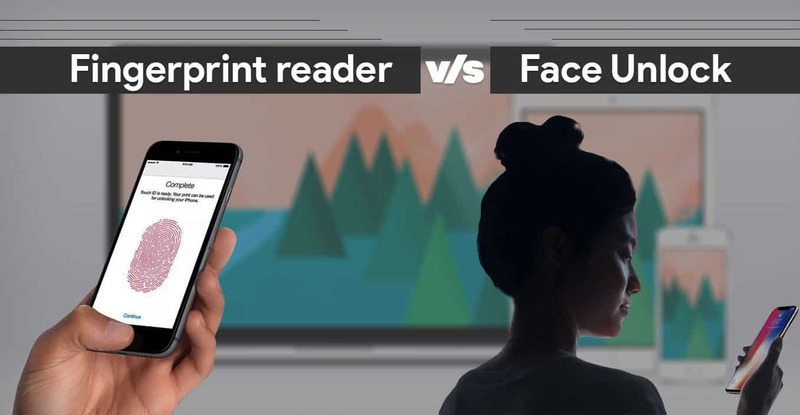 The topic is highly debatable, but we can end it by saying that both Face ID and fingerprint methods are prone to expert espionage. In that respect, both are on par. Now, let’s talk about reliability and speed. 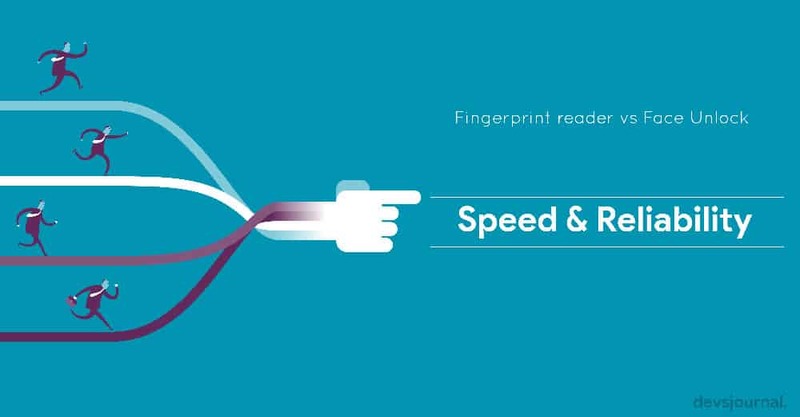 In that respect, fingerprint scanners are unrivalled right now with some having unlock speeds of 2 milliseconds. All that it requires is the faintest of touches, and boom, you’re in!. That’s it period. Thus, they have become second nature to many phone users. Here’s where the difference shows. Face ID being the most evolved form of face unlock still takes a good amount of effort that it can be bothersome, at least in some cases. It sparked a lot of debate regarding the same on launch and widespread opinion seems to be divided. However, Apple’s implementation requires not only proper positioning of the face in front of the sensor, it also requires an extra swipe. The OnePlus 5T face unlock is blazing fast but it trades some of its speed for security. All in all, face unlock is still in its early stages of development, thus isn’t as fast as a fingerprint reader. One of the key reasons the fingerprint reader is such a favourite is because of high accuracy. Back in the day, everybody used to call it a gimmick. But, after more than a year, the tech has come far enough that even affordable phones come with a highly accurate sensor. Chances of failure are one in thousands. Even if it fails one time, you just have to repeat the process which takes a blink of an eye. Accuracy is also, as we said, lacking in Face ID in special use cases. To a large extent, it works fine like the fingerprint reader, but in instances when it fails to work, the 3D sensor has to be tilted or moved away from the face to restart the process. This is pretty frustrating for all users who transition from Touch ID. Personally, I sorely miss Touch ID and wonder what led Apple to completely remove the sensor when a rear sensor could have been implemented. The fingerprint reader is arguably the easiest feature to use on a modern smartphone. 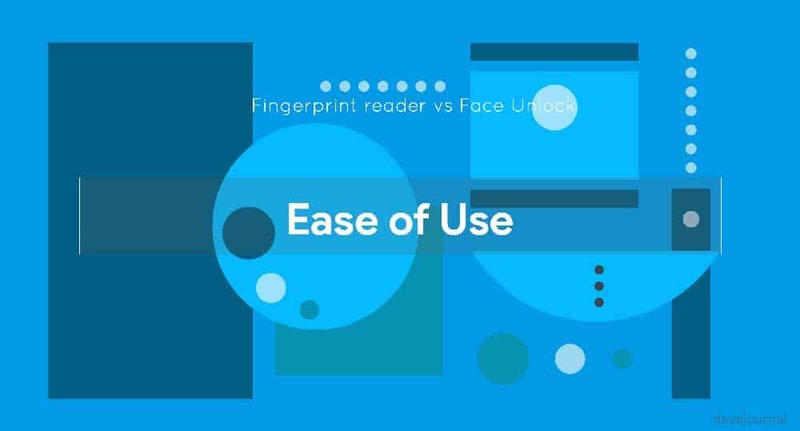 But, not only that, in many use cases it serves as an ideal unlock method compared to face unlock. Here we have to separate the front fingerprint scanner from the rear-placed sensor, although, the in-display scanner will change all that. A fingerprint reader simply needs you to place your finger on the sensor as opposed to the face unlock method. This is another area where Face ID and face unlock comes out short. There are many cases where using face unlock simply isn’t viable. For example, you’re driving your bike and you want a quick unlock of your phone. Using face unlock can be potentially dangerous in such a situation. This is just one case.